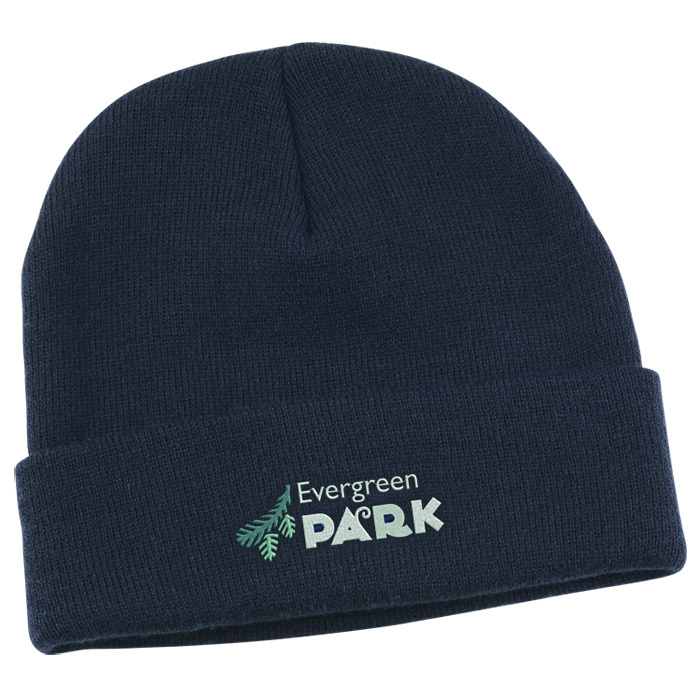 These knitted acrylic ski hats will keep your clients and staff warm throughout the winter months. Available in an extensive range of colours to suit your colour scheme. Price includes embroidery to 1 position, in up to 8000 stitches (subject to sight of artwork). Embroidery area: 100 x 55mm (front).